A lineup of marquee baseball teams, including the New York Yankees, St. Louis Cardinals, Philadelphia Phillies and Detroit Tigers, will visit Walt Disney World for Atlanta Braves Spring Training at ESPN Wide World of Sports Complex. Individual game tickets for the Braves’ home spring training season go on sale Monday, Nov. 26 at 10 a.m. through Ticketmaster (800/745-3000 and ticketmaster.com) and at the sports complex box office. Information on the Braves’ spring training season, group tickets and mini-packs is available by calling 407/939-GAME (4263) and online at www.espnwwos.com/atlantabraves. The popular mini-packs are now on sale, featuring four separate three-game options for 2013 and giving fans their first opportunity to purchase tickets to specific games on the Braves’ 2013 spring training schedule. 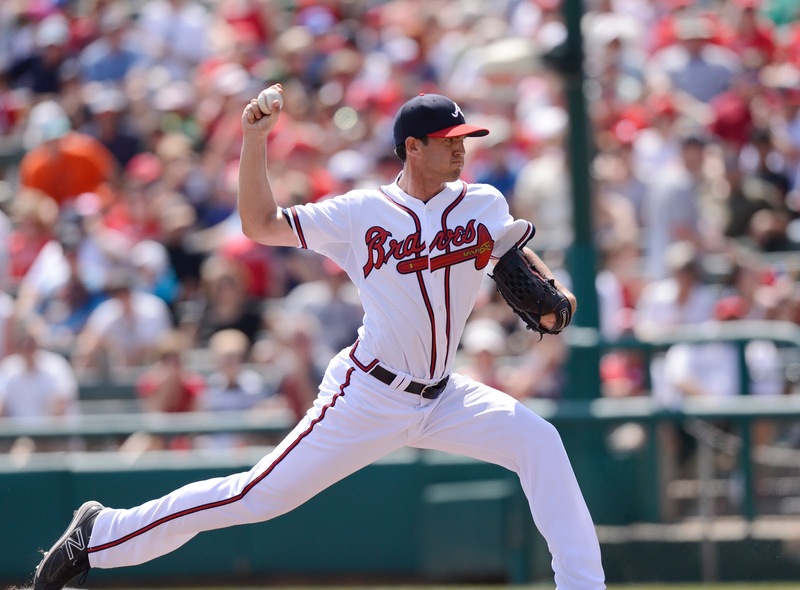 Fans may also purchase Atlanta Braves Spring Training travel packages through Spring Training Tours. 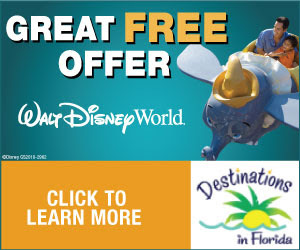 Travel packages include Braves game tickets, accommodations at Walt Disney World Resort and other benefits. Information is available online at www.Braves.com/springtravel.